He was never that fond of curry laksa. 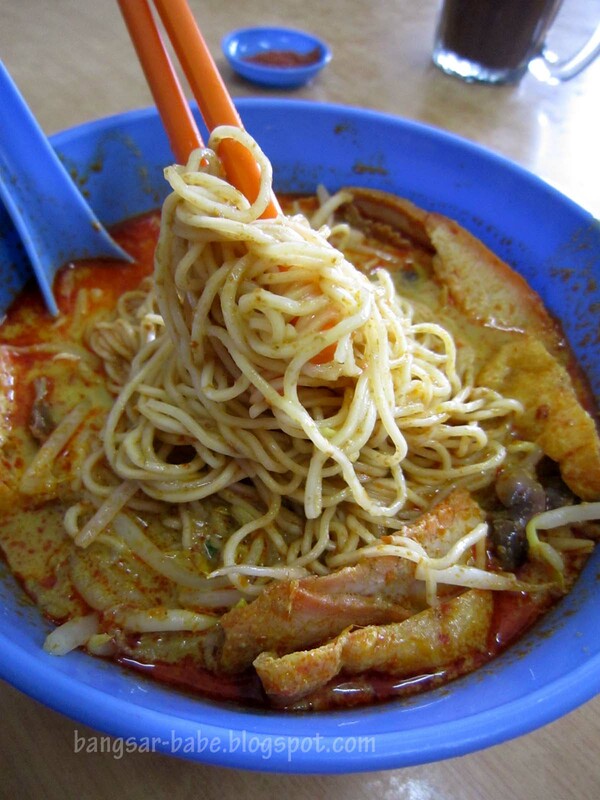 I on the other hand could not get enough of it; I tend to order a bowl of curry laksa whenever I can. Seeing how much I enjoy this spicy-creamy delight, rif’s parents picked me up for lunch one afternoon and took me to their favourite curry laksa stall at Kedai Kopi Ming Sing in Jalan Ipoh. We reached the coffeeshop before lunch hour and managed to find a table under the ceiling fan. 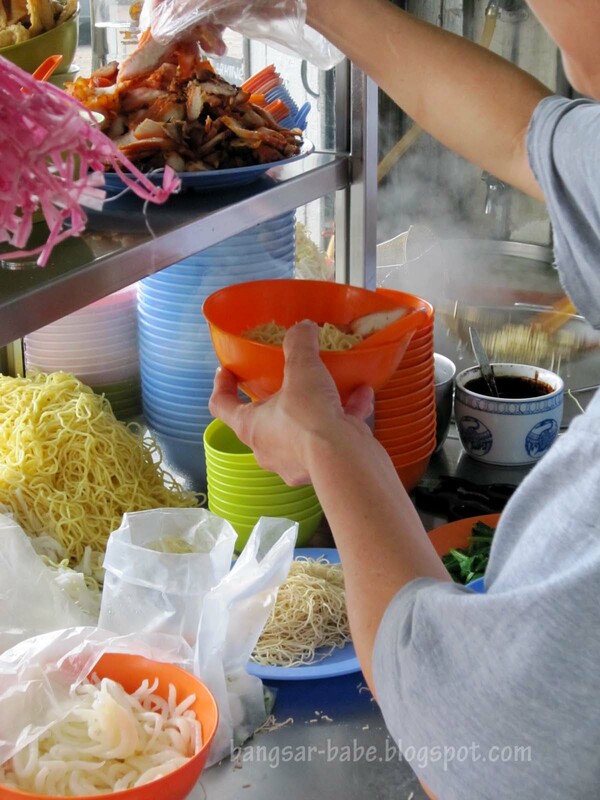 The elderly couple that mans the stall sells only curry laksa and wantan noodles. Sometimes, they would run out of curry broth by 1.30pm so it’s best to get there early. Otherwise, you would have to settle for the wantan noodles and according to rif’s father, it wasn’t as tasty. 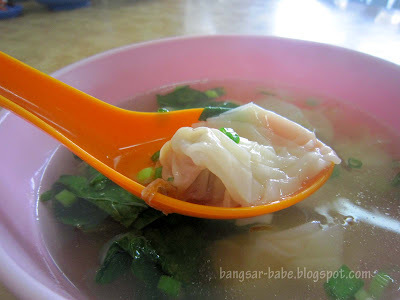 Besides curry laksa, we ordered a bowl of wantan soup (RM5 for 10 pieces of wantan) to share. I thought the wantan was not bad – silken and adequately filled with minced pork. The size of the wantan however, was rather small. The highlight of our lunch was of course, the curry laksa (RM4.50 – small, RM5 – large). Made using springy wantan noodles, I had a good feeling about it when I saw the broth. 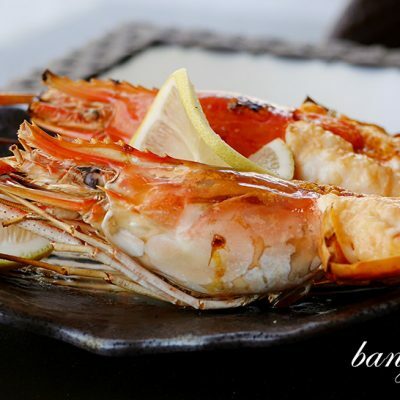 Thick and dotted with burnt-orange oil, it was fragrant from the variety of spices and lemongrass. 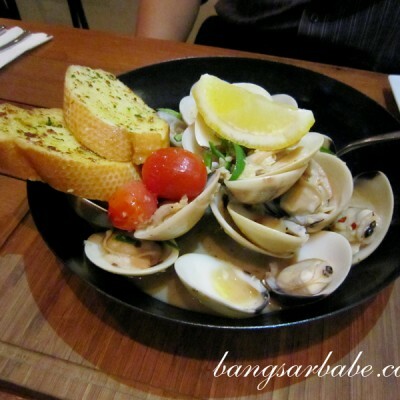 Tastewise, the curry broth was richly satisfying (‘lemak’) with just the right level of spiciness. 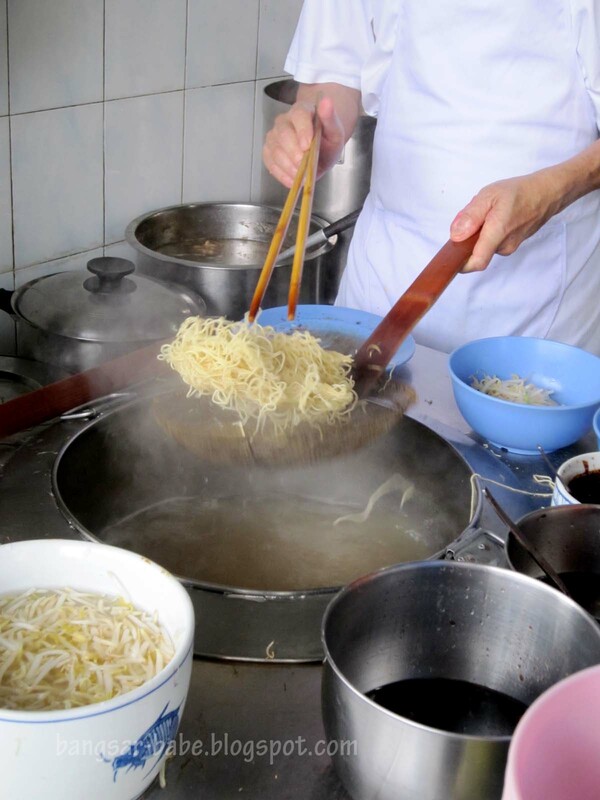 As the egg noodles soak up the broth fairly quickly, it’s best to eat this quickly. 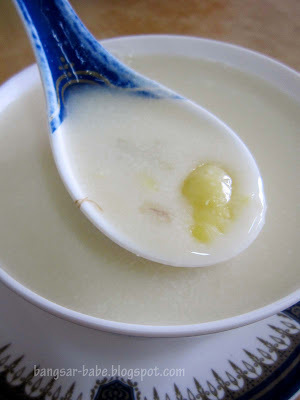 The cockles were fresh, juicy and slightly bloody – it gave the broth a boost in flavour. Raw cockles seem to make curry laksa taste better. Don’t you think? The char siew slices were hardly worth mentioning — these were dry and stringy. 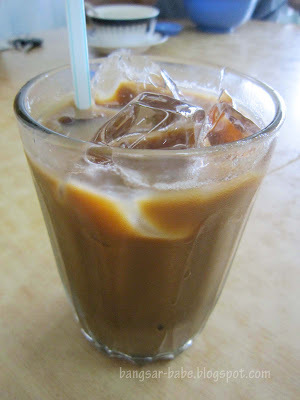 My iced cham (RM1.60) was fairly ‘kau’ and the fuchuk yee mai (RM3.50) rif’s parents ordered was not to bad, albeit slightly expensive. I’m glad they took the time to bring me here; I found Ming Sing’s curry laksa incredibly satisfying. 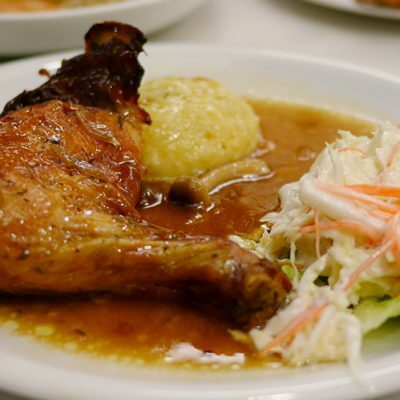 It was a combination of all my favourite flavours and I would definitely come back for more. As we were leaving the shop, the lunch crowd swamped in. Boy, was I glad I got there early! 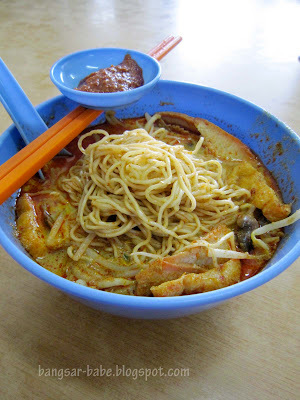 Verdict: Possibly the best curry laksa I’ve tried in Klang Valley so far. *the coffeeshop is located next to HSBC on 3rd mile Ipoh road. wow! thanks for your recommendation. i'm staying less than 2 mins away but have never step foot inside. will drop by this weekend! 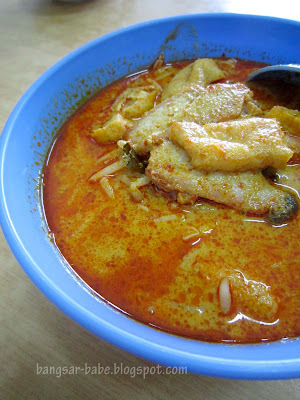 i'm a fan of curry laksa, goooooddd entry! Dammmmn … got my tummy growling here in the Middle East at 11:20pm! Grrr you! 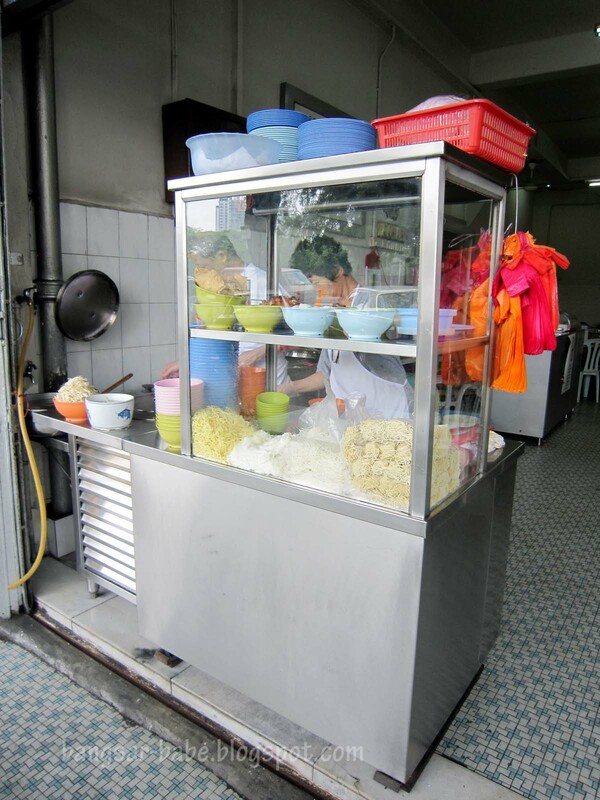 foodbin – Hope you'll enjoy it as much as I did! Coach Addict – My pleasure sharing! Had it for lunch today. I must say, the curry was indeed rich and creamy. However, the portion for a small bowl was really very small. I ordered mee+meehoon and was only half full when I left. Will definitely order a large bowl the next time. i have to agree that the fuchuk yimai is a wee expensive but its really quite yummy. its been ages since i returned to that shop. one thing i disagree with you though – i actually liked the char siew slices in the curry soup. probably worth noting is this nearby roadside stall manned by an elderly uncle on the other side of the same HSBC. 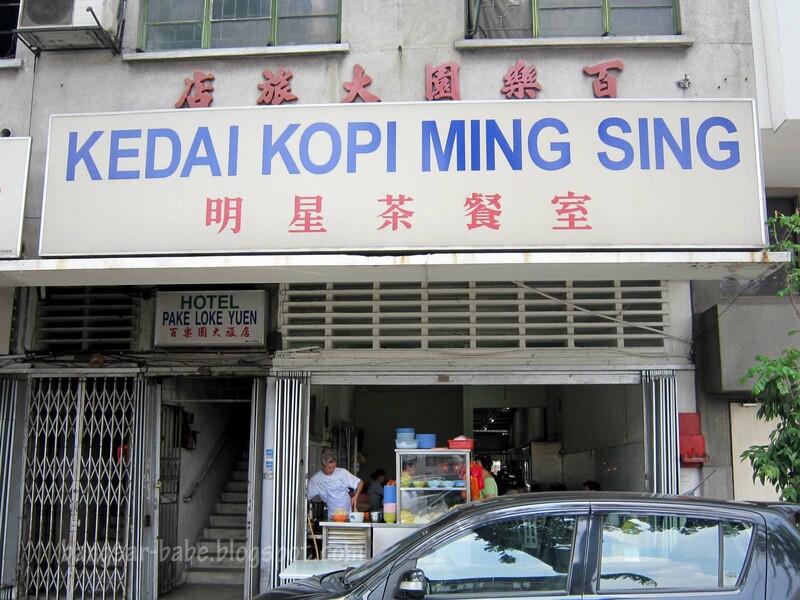 he sells red bean soup, curry puff, egg tarts, etc. good curry puff! and my mum loved the red bean soup.